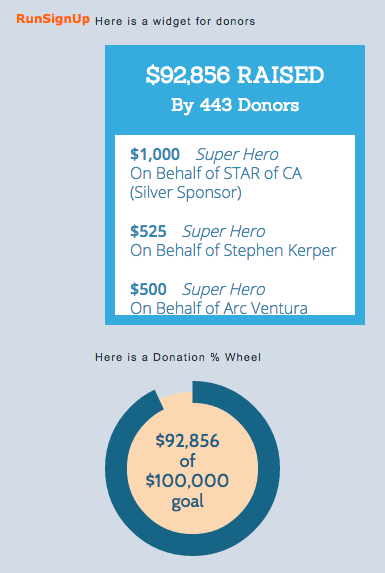 Now you can put a scrolling list of donors anywhere on your website, as well as our cool fundraising goal wheel. The example on the right shows each widget. 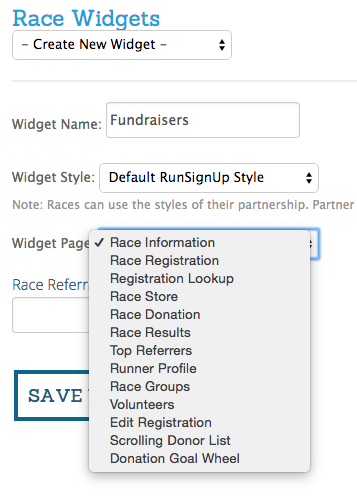 These widgets can be placed anywhere on your website with a simple line of code. 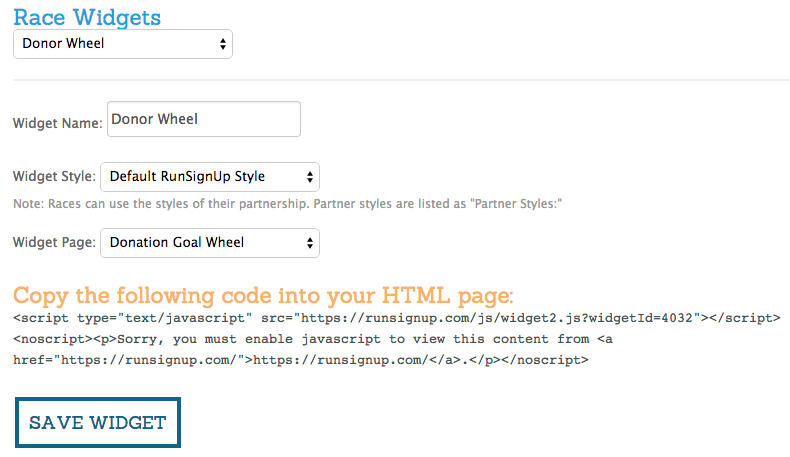 Simple copy and paste the code into your website and it works!